Call of Duty is a first-person shooter that is extremely popular amongst teenage and young adult gamers. The newest edition of this title is set during the major conflict known as World War II. There are a myriad of weapons available to the players, but a certain few (specifically five) that are heavily favored amongst the community. The favored weapons are the STG-44, PPSH-41, BAR, Lee Enfield, and the Machine Pistol. 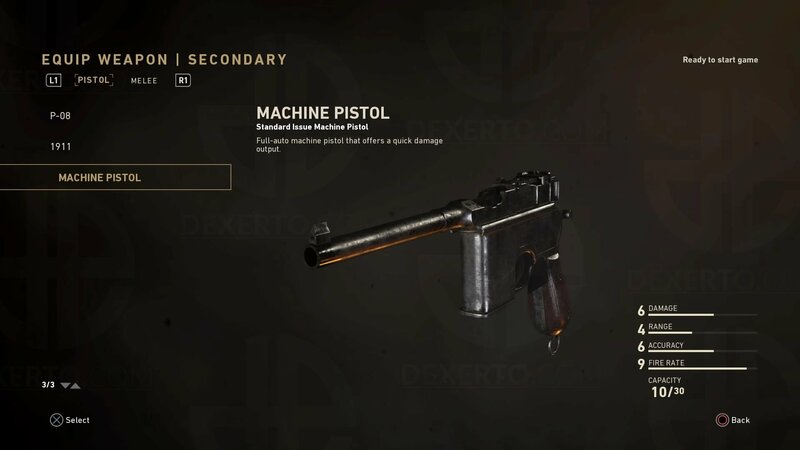 Starting at number 5, the Machine Pistol is a solid secondary weapon that is fully automatic and has a generous 10-round magazine. Typically, a player using the sniper class would have this as his/her backup weapon that could catch any intrusions on their perch and empty the mag with one pull of the trigger. This would give the player enough time to decide to vacate their position or reload and continue. While its range is not the greatest, a sniper only needs to worry about enemies up close. This pistol is the answer to that scenario. 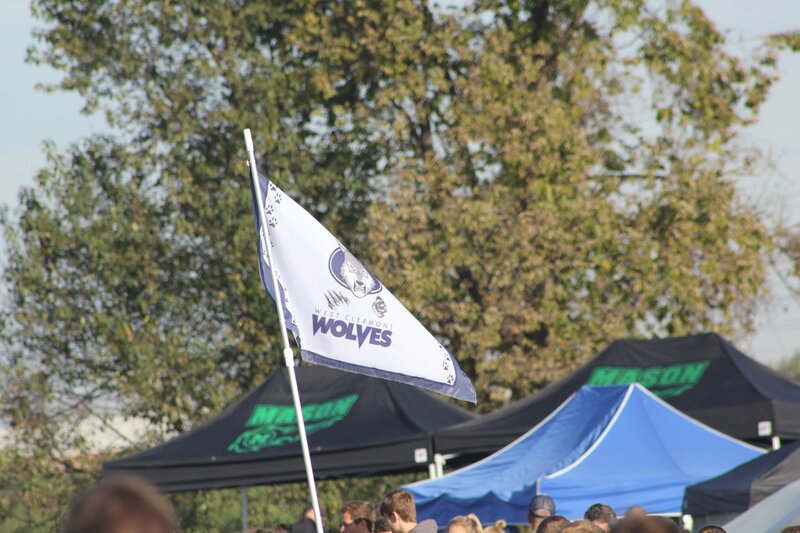 The Wolves flag stands tall over all others. 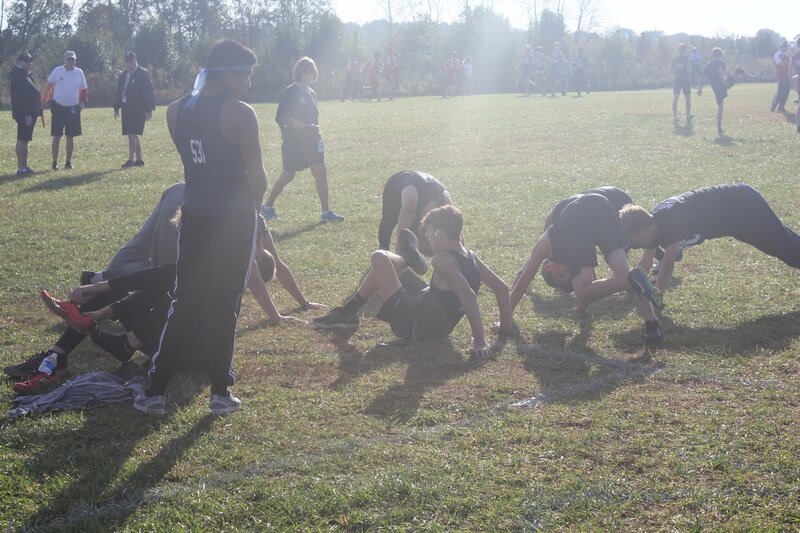 The boys team stretches before there race. The boys discuss strategy on how to get a good lead. 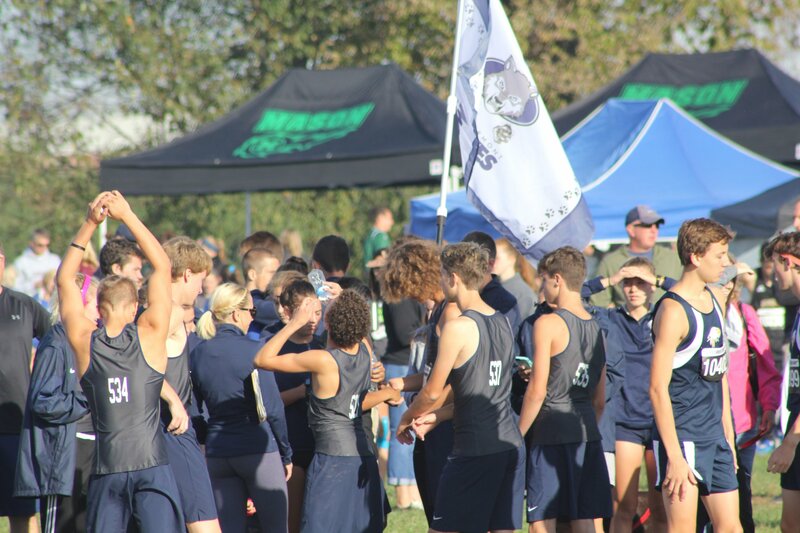 The boys team participating in the pregame chant. The boys taking off after the starting gun. The boys trying to get a better lead.